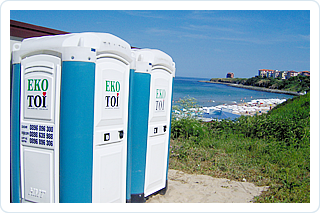 EKOTOI is wherever you need it! 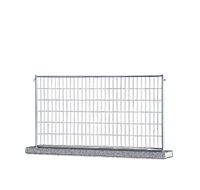 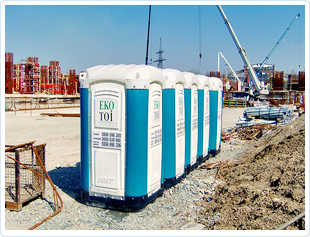 You do not have to think about the details because we have already provided your comfort with our products. 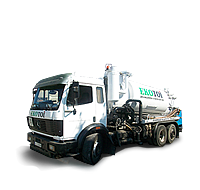 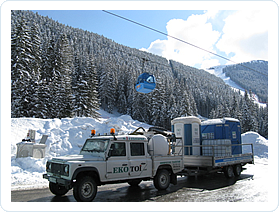 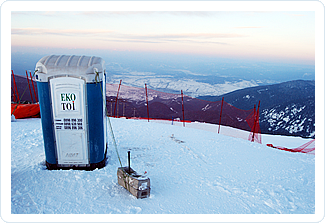 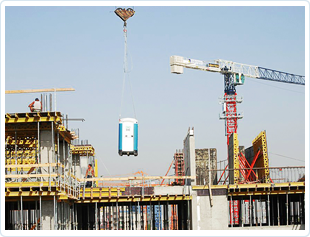 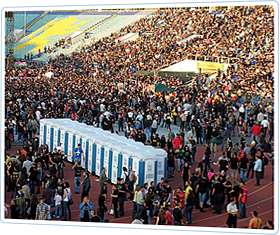 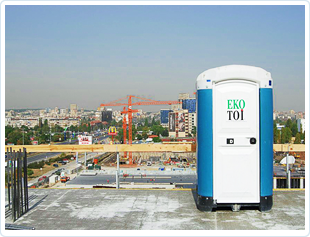 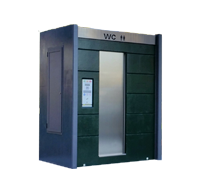 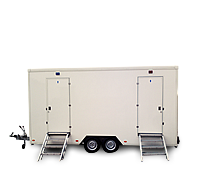 EKOTOI offers portable toilets and mobile fences, as well as containers, suitable for every construction site. 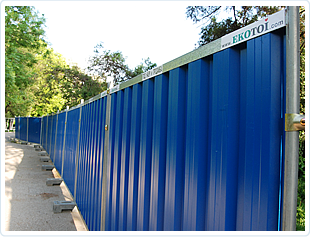 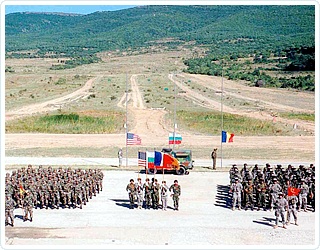 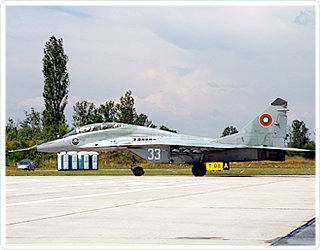 EKOTOI has everything needed for the construction of temporary and permanent military bases. 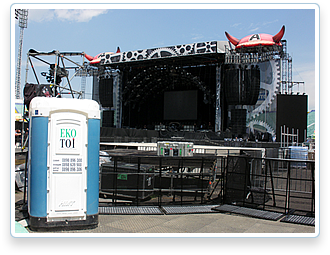 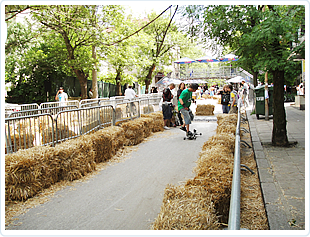 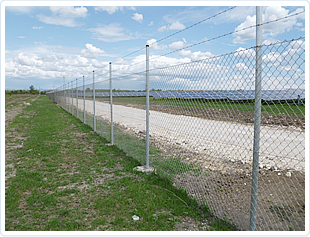 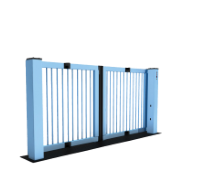 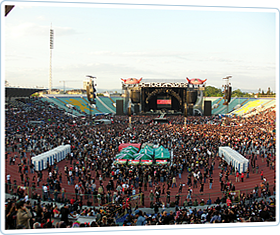 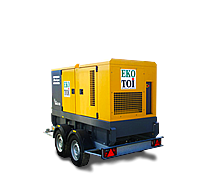 For your security on the construction site, at concerts and other big events, EKOTOI offers for rent and sale mobile and permanent fences.